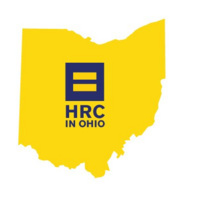 Join us for a voter registration drive, hosted by the Human Rights Campaign and featuring volunteer staff from Kenyon's LGBTQ+ community! This voter registration drive will have a number of volunteers who are trained in the voter registration process for the state of Ohio. They'll be more than happy to help you register to vote!